On the way to Hyderabad from Pune, our uncles family was struck by a tragedy in the form of a car accident on Sep 12 2016. As a result, first cousin's(Archana) husband expired. They were married on April 20 2016. Archana, first cousin(Uday Bhanu) and Aunty were all admitted into the hospital. It took 3 months for other 2 to recover from physical injuries. However, Uday Bhanu was paralyzed neck-down(due to Spinal cord fusion in C4-C5 spine area) and was operated in Sholapur(Gangamai hospital). Subsequently, he was admitted into NIMS, Hyderabad and later for 3 months in Suvidha Rehabilitation Center, Punjagutta, Hyderabad. His monthly expenditure was close to Rs.1,00,000. After 3 months, due to lack of funds, he was shifted to home. Since then his health deteriorated further. He is now critical with multiple issues such as urinary bladder, bed sores which resulted in septic, throat and breathing issues(for which he was admitted into Jubilee hospitals, Alwal for 10-15 days). He is on bed since 7 months with very limited movement. 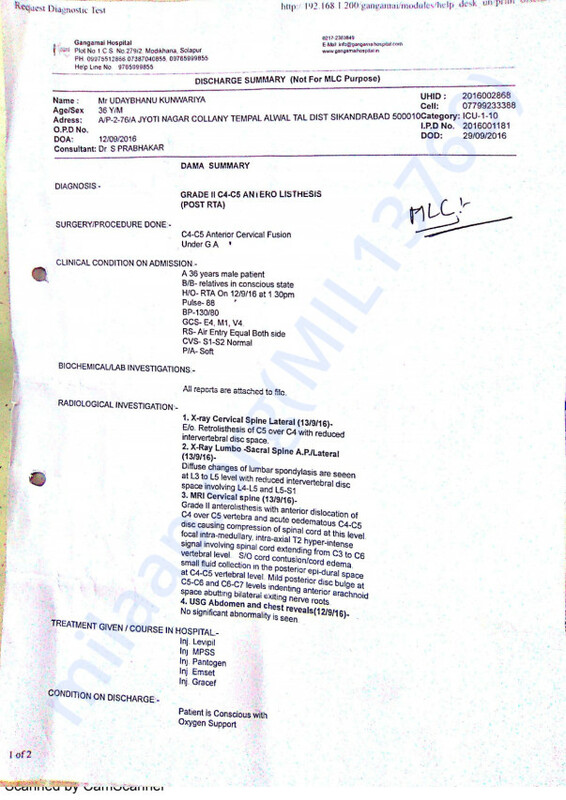 Couple of weeks ago his reports were sent to one of the hospitals in bangalore which specializes in spinal cord issues. As per them he needs a 2nd surgery. And, his monthly expenditure is still close to 40K - 50K at home. It is beyond affordability for a family whose family head is retired with pension as the source of income. With the help of other close and extended family members, we could raise upto 5 lacs but the total medical costs incurred are in the excess of 10 lacs so far, which are paid. 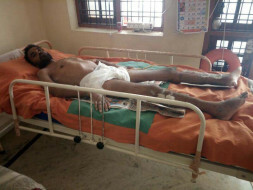 As per doctors, there is a hope that he can recover up till waist, but his legs may remain paralyzed permanently. He has shown intermittent improvement. 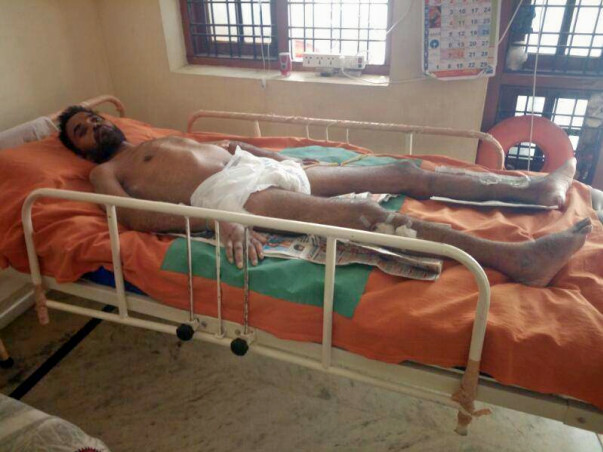 Hence, to help him with his monthly medical expenses, surgery expenses if he is in a position to be shifted to bangalore and most importantly to help improve his immediate medical situation, he needs financial help to get decent treatment. Therefore, it is my sincere effort to raise funds for the above cause related to his medical needs. We have an update to share on Uday's Health. Unfortunately, Uday has expired. May his soul rest in peace. As Uday has expired, the amount is being handed over to Uday's father to meet the medical expenses incurred throughout the process. Wishing a fast recovery ! !